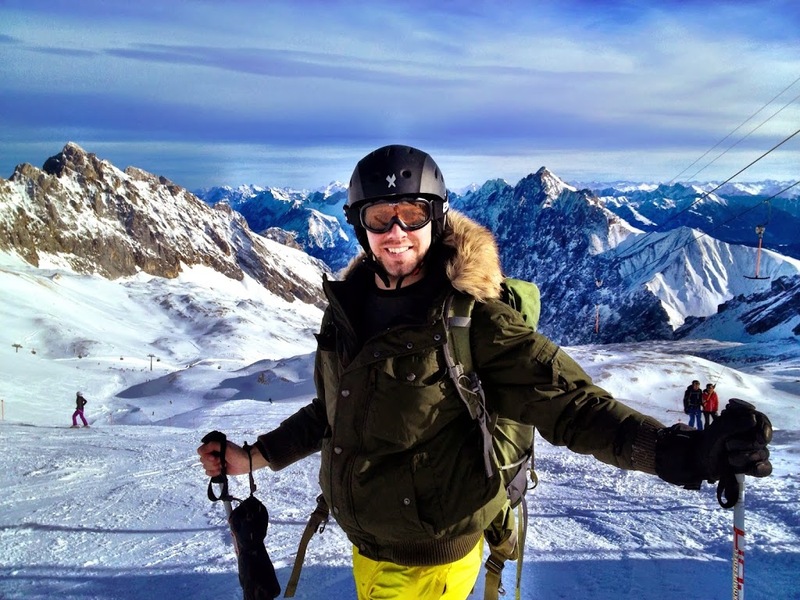 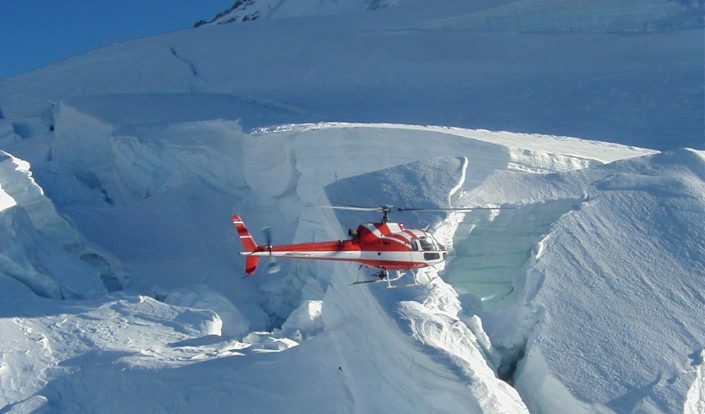 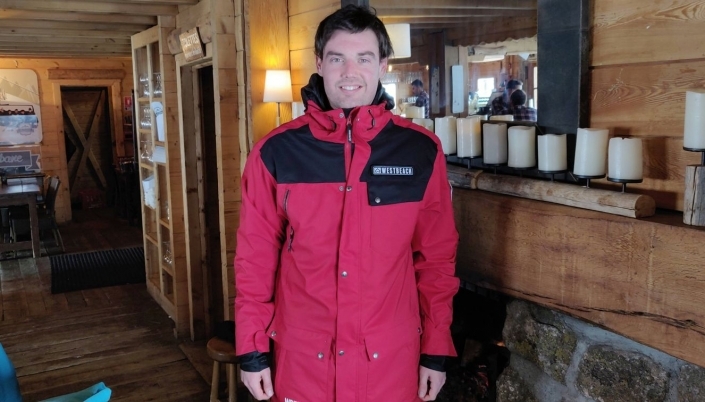 I’m Simon, and welcome to Adventure Bagging, a British adventure travel & ski blog. 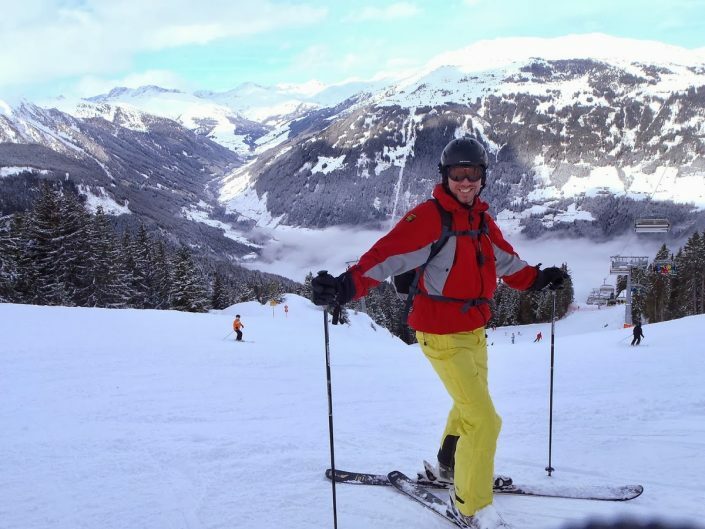 I started skiing in 2002, and have skied at least once a year ever since. 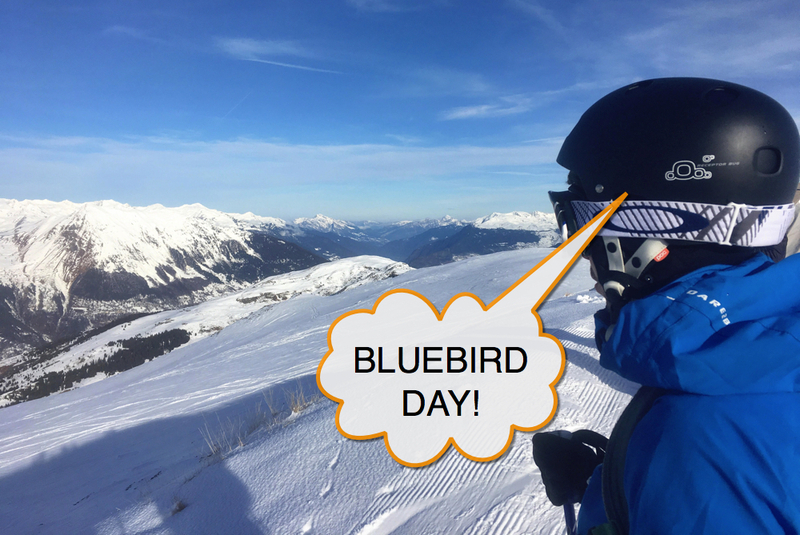 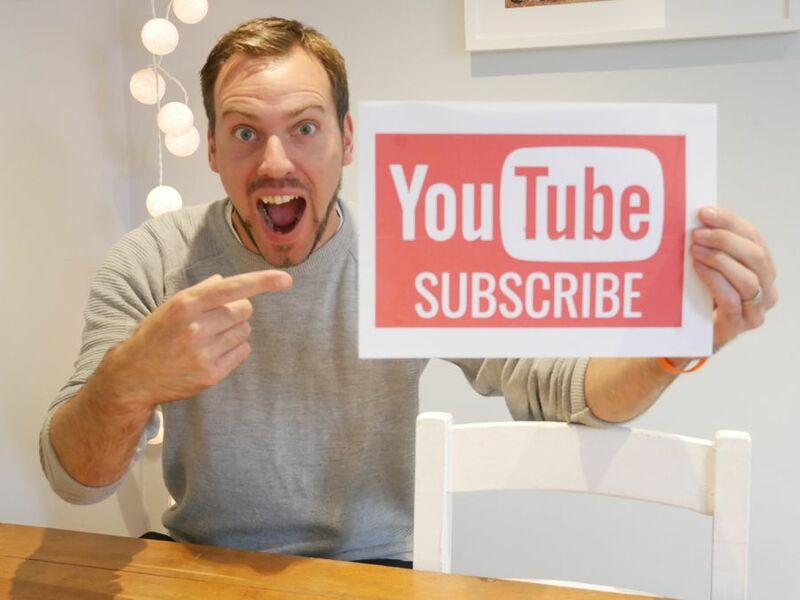 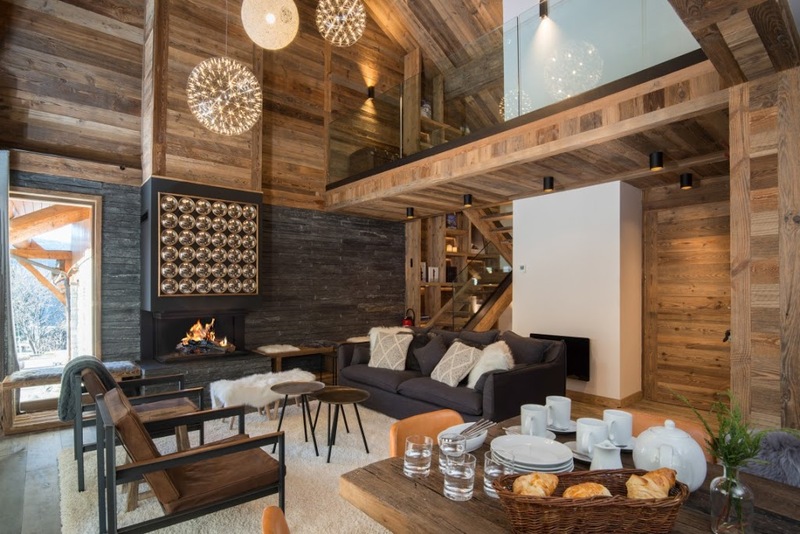 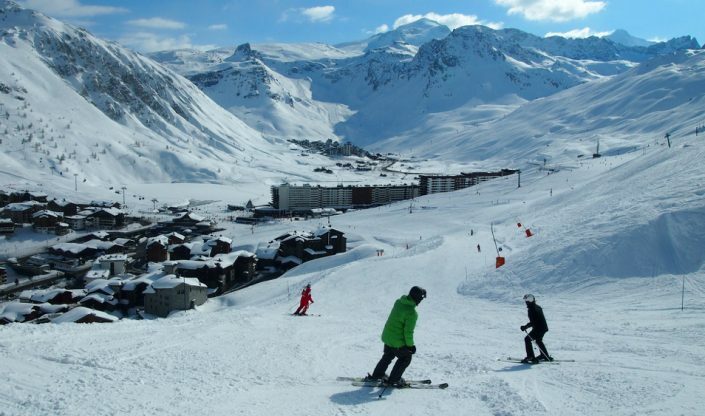 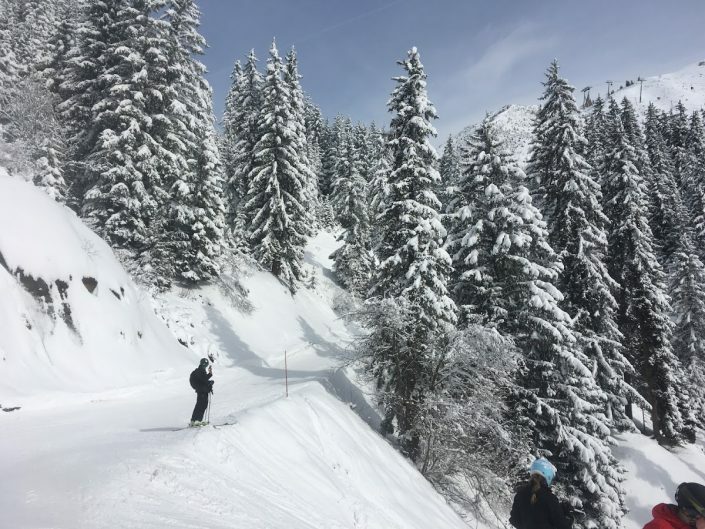 You’ll notice a core theme of this blog is skiing, and you’ll find a wide range of ski content, from vlogs and holiday posts to chalet reviews and ski tips. 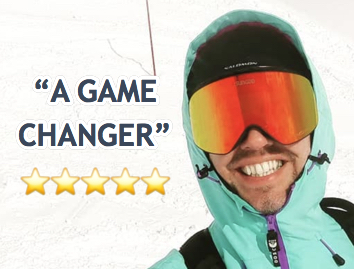 If you’re looking to work with a UK ski blogger, please feel free to get in touch! 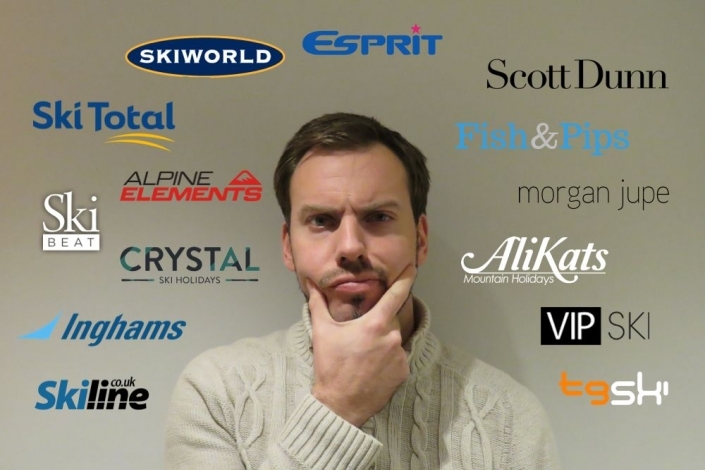 I’ve previously worked with Meribel, SunGod, Fish & Pips and Crystal Ski on press trips and collaborations. 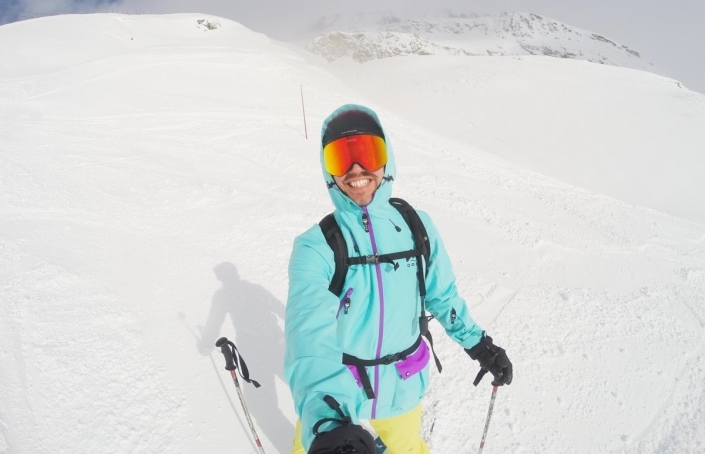 Please take a look at my ski content and vlogs below. 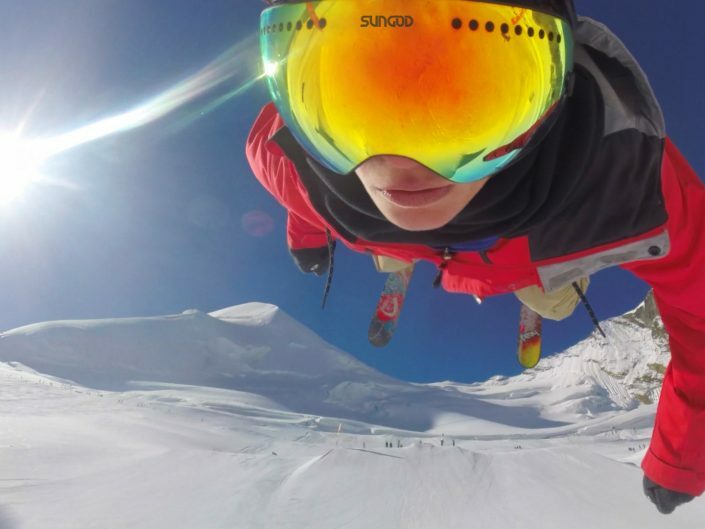 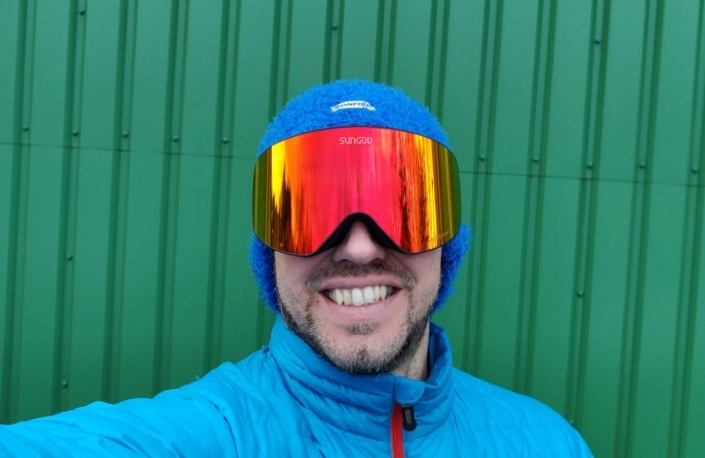 SunGod have launched a new pair of ski goggles - the Vanguards!